Our Design Green Home Exteriors Solutions. Better for the Environment. Better for You and Your Home. Xtreme Exteriors’ energy-efficient, low-maintenance exterior solutions reduce energy consumption and minimize construction waste due to upkeep or repair. We continue to dedicate conscious efforts to stay on the forefront of industry standards for sustainable design-build solutions. We’re Proud to Offer Product Lines Making Great Strides in Developing Environmentally Friendly Building Solutions. Whether you are a homeowner, builder, remodeler or managing a multi-family association, Xtreme Exteriors can help you select sustainable, energy efficient home exteriors solutions that are aesthetically pleasing to match your budget. EMCO Steel Siding premium collections are coated with an ENERGY STAR compliant paint finish. Their coatings also contain Cool Paint™ Technology. This advanced coating is designed for superior energy performance by using reflective pigments in the paint to help reduce the energy consumption. Plus, steel siding is 100% recyclable at the end of a long useful life. 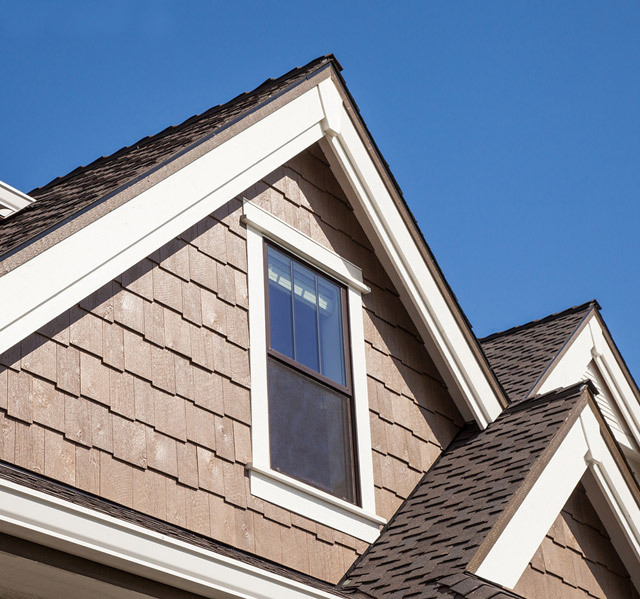 Composite siding consists of man-made boards manufactured from various materials, thereby offering the natural look of traditional siding styles. There are nearly limitless design options with the various styles and colors. How is LP® SmartSide® Environmentally Friendly? LP® SmartSide® Trim & Siding products reduce waste on the job site. The absence of knots and voids helps reduce scrap woodpiles. Longer product lengths reduce the total number of pieces needed to complete a home. Superior durability means less material lost to breakage. All of which is good for builders, remodelers, homeowners and the planet! 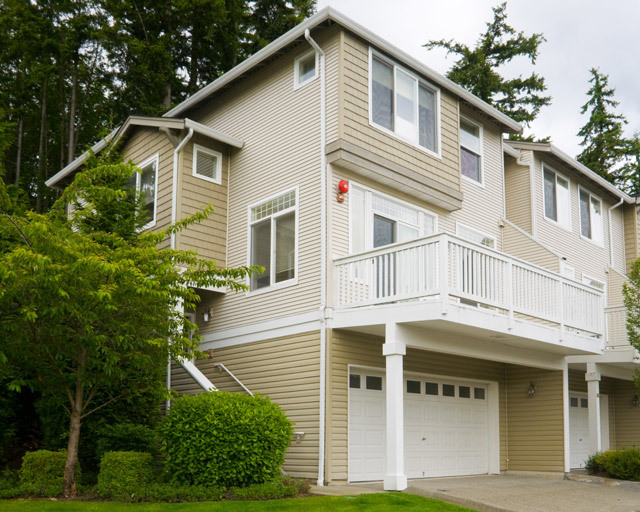 Xtreme Exteriors offers LP® SmartSide® composite siding. We are also a certified LP BuildSmart Preferred Installer. • Traditional lap, colonial beaded styles, stucco panel, reverse board and batten, and cedar shakes. • Lap siding available in 16-foot sections for fewer seams. • Works well against other exterior materials making it ideal for remodeling projects or as a unique design element. • Resists decay, termites, mold. • Pre-primed, ready for paint. Ordered in any pre-finished paint color. • Environmentally conscious design with non-toxic process; is 100% silica-free. • Life expectancy of 50 years. • Specialty Siding: Architectural Collection includes cedar shakes, colonial beaded lap and stucco panel. CertainTeed, an ENERGY STAR® partner, has a long-term commitment to sustainable manufacturing and developing new products that enhance the energy-efficiency of homes and reduce their impact on the environment. CertainTeed produces high-quality, aesthetically appealing, sustainable roofing products. Timberline® Prestique® Cool Color Series Shingles from GAF-ELK feature reflective granules that bounce back the sun’s rays and more effectively release absorbed heat. They are rated by the Cool Roof Rating Council (CRRC) and meet initial Energy Star® performance levels. IKO Cambridge and Aristocrat product lines are the first in the asphalt roofing industry to receive independent verification of recycled content from the Scientific Certification Systems organization. Rubber roofing panels are an environmentally friendly, energy efficient roofing solution and can serve as the base for roof gardens and ponds. • Help to manage storm water run-off. • Reduce heat gain and provides year-round energy efficiency. • Can contribute to USGBC LEED® certification. Other common uses for rubber roofing panels include low-slope roofs or porches in residential projects or on flat roofs in commercial applications. Rubber roofing panels are made from EPDM (ethylene propylene diene terpolymer) or PVC (polyvinyl chloride). • Materials that resist ultraviolet radiation. • Resistance to hail, wind and extreme heat and fire. Xtreme Exteriors works with leading manufacturers of rubber roofing panels including Carlisle and Firestone. Contact us for more information or to view samples. We choose to work with product manufacturers and suppliers who are doing their part, too, by concentrating on better and smarter manufacturing techniques to reduce waste. • Using on-site renewable energy manufacturing plants such as photovoltaic or cogeneration systems. • Programs to reduce energy and water consumption during the manufacturing process. • Working with waste-disposal companies that will recycle our roof tear-off materials. • Participating in a pallet-recycling program. • Meet EnergyStar® performance, reducing heating and cooling costs. 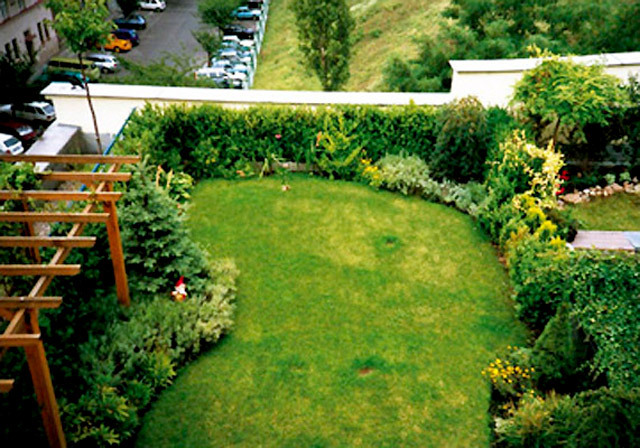 • Offer low-maintenance, sustainable solutions. • May qualify for rebates with local electric companies. • Are manufactured from recycled or natural materials. • Minimize the amount of construction waste that ends up in landfills. Ready for “Green” Home Exteriors Solutions?